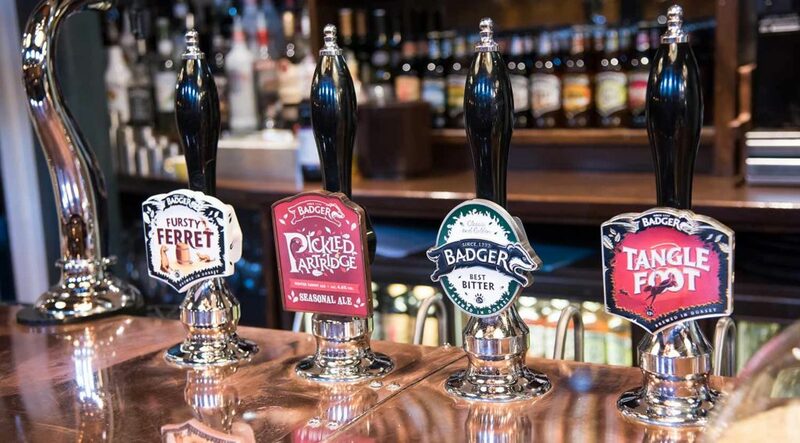 Do come and visit our Brewery Tap bar and restaurant to sample our award-winning Badger beers and delicious new menu. 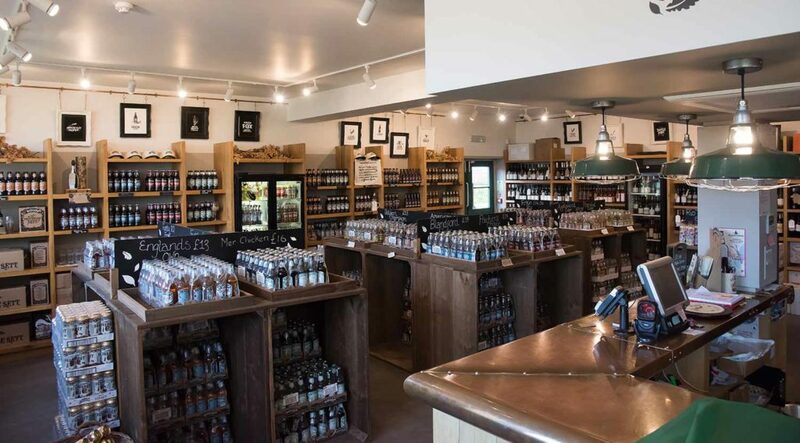 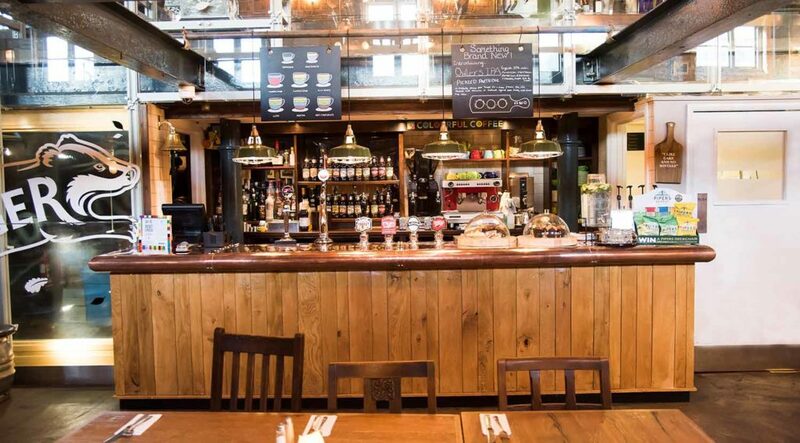 We’re right in the heart of Blandford and you’ll discover a great place to eat, drink, tour and shop. 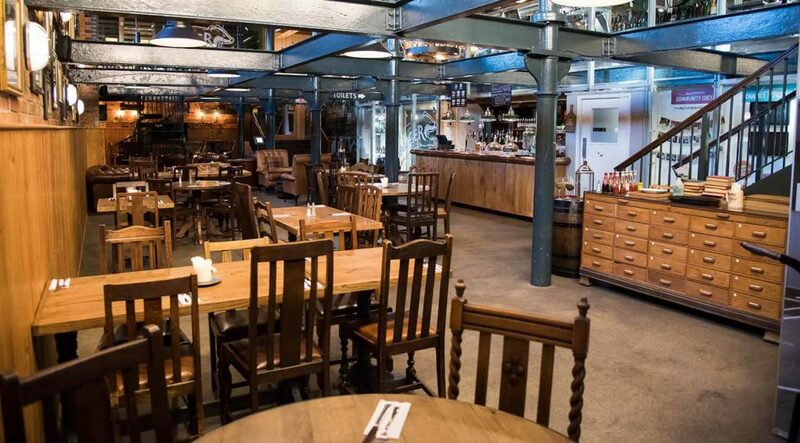 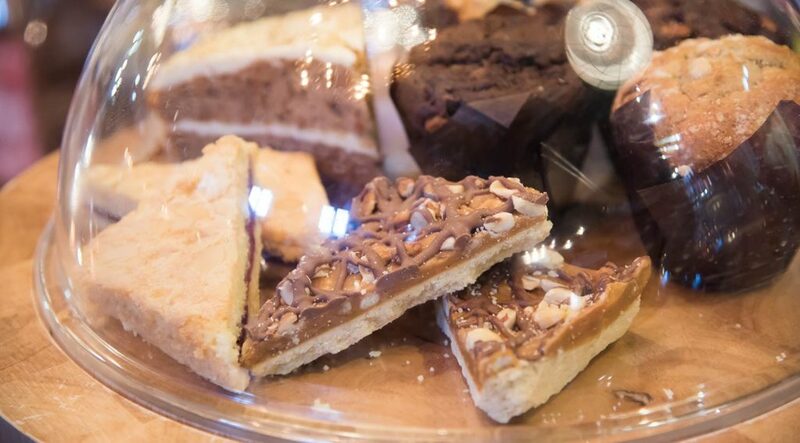 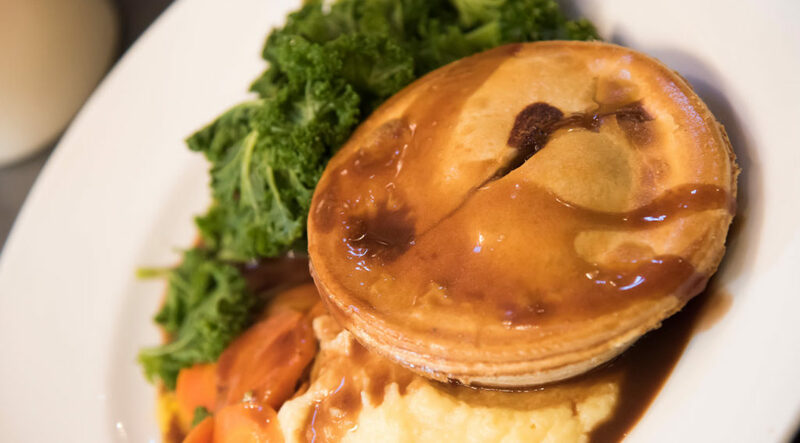 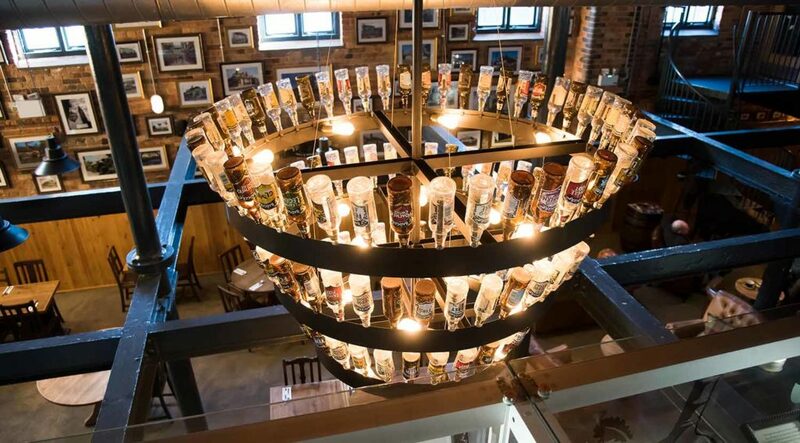 We can offer breakfast, lunch, coffee and cake, as well as your favourite Badger beer, in an environment full of character which showcases the fascinating history of Hall & Woodhouse. 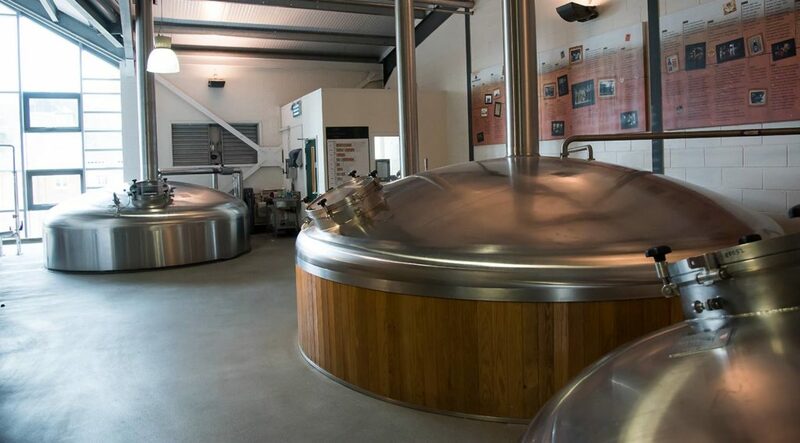 Whilst at the historic home of Badger Beer, why not include a lively and informative Brewery Tour? 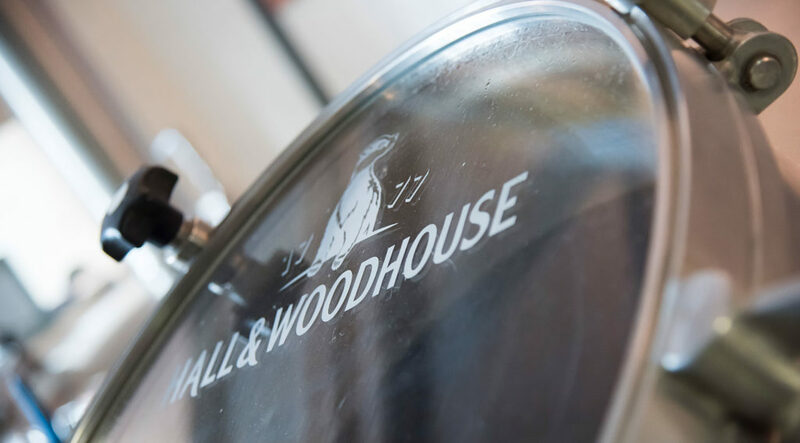 Discover the generations of brewing expertise behind Hall & Woodhouse, brewers of Badger beers since 1777.